Hello Lovelies! I hope you've all had an amazing weekend, it's been so lovely now that the sun is shining! I've been home this weekend so it's been nice to relax outside of London for a bit before a busy week. A while ago I was contacted by Yves Rocher asking me if I'd like to try one of their products. I've been really getting into my skincare recently, so I chose the Riche Creme Eye Cream* as it was a step I'd been missing out ever since my Benefit Its Potent eye cream ran out. 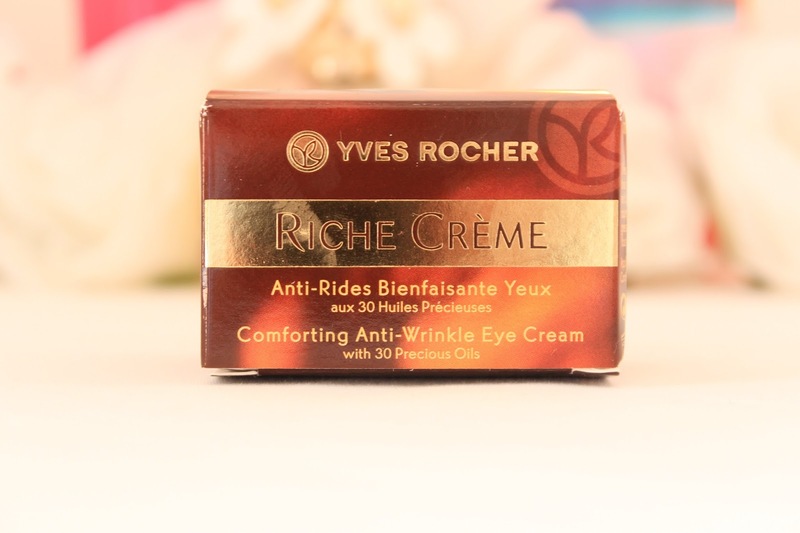 The Yves Rocher Riche Creme for eyes is in fact an anti wrinke cream, so you may find it odd that I chose this product at the grand old age of 20. However, I really don't see a problem in targeting wrinkles early, my eyes already have some very fine lines around them and I think it's probably easier to prevent than treat wrinkles later. I also find them to be a lot better for dry skin around your eyes, something which I suffer from quite regularly. 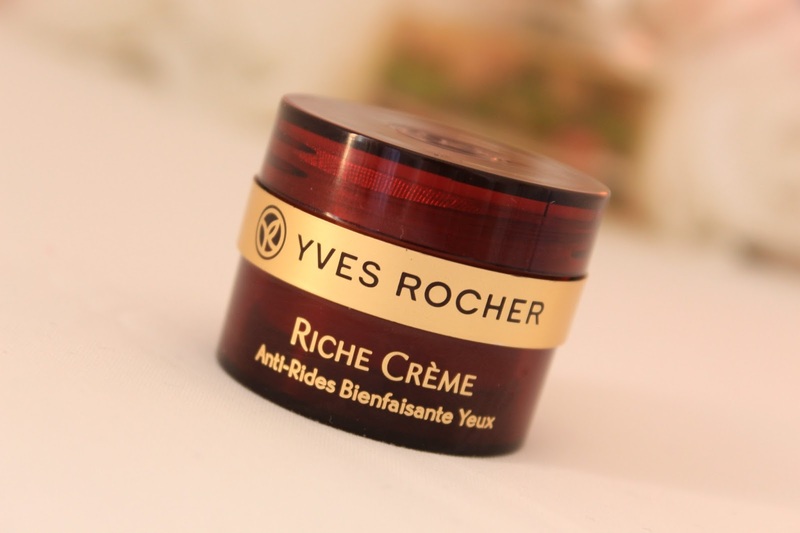 The Riche Creme has a creamy, gel like formula which I really like. It glides on easily and sinks into your skin quickly leaving a fresh lightweight feeling behind. 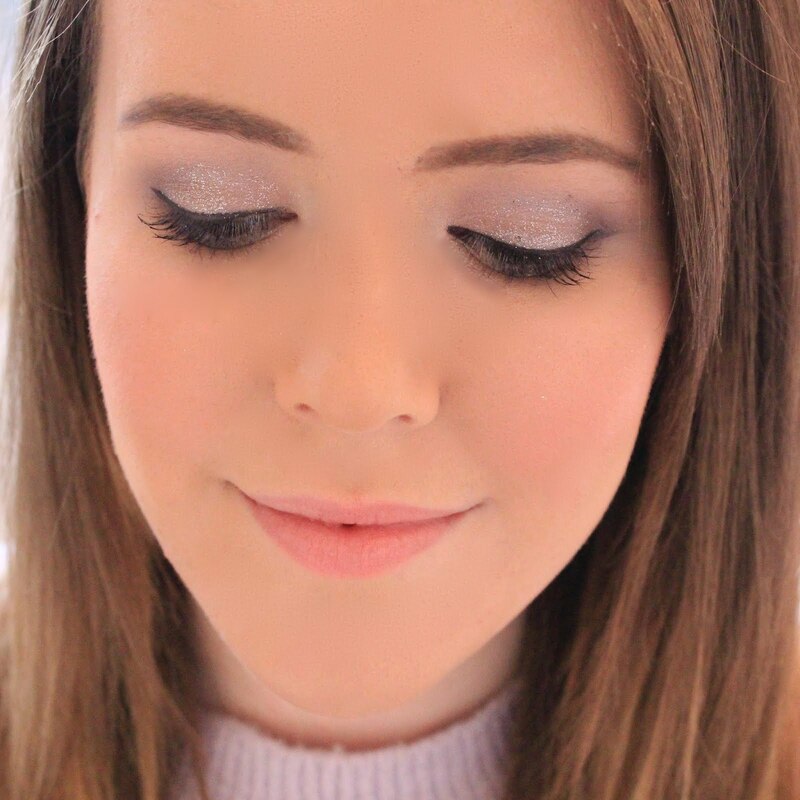 Before I started using this product I kept getting little sore dry patches around my eyes, but this product has made them completely disappear and left my eyes looking fresh and bright - a very hard thing to achieve after lots of early mornings and late nights! Overall, I'm really impressed with this product. It doesn't do anything amazing but it's great for keeping your eyes moisturised, especially if you have dry or sensitive eyes like me. This retails for around £14 for 15ml and I can see this lasting me a long time. I've been using this for over a month now, and I've barely made a dent. Sounds like a nice little product if you don't want anything too intense but also not pointless! This sounds really wonderful! Thanks for the review!